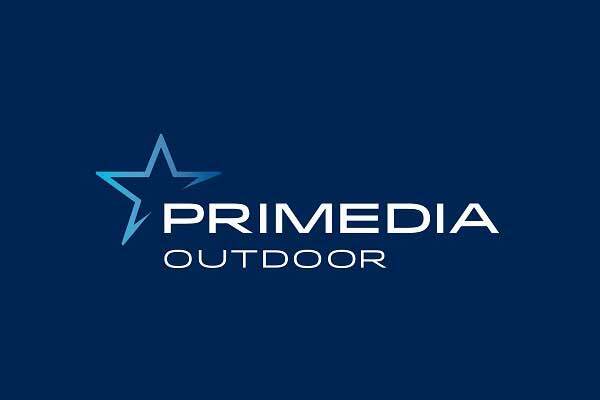 National outdoor advertising media specialist. 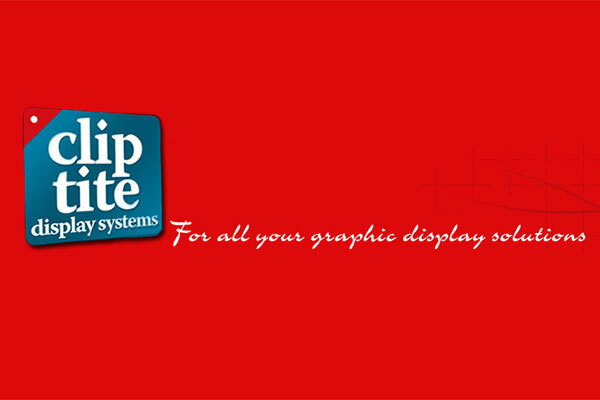 Central Point Communications (Pty) Ltd.
Manufacturers of DC Media Digital Signage Software. 8. Central Point Communications (Pty) Ltd.